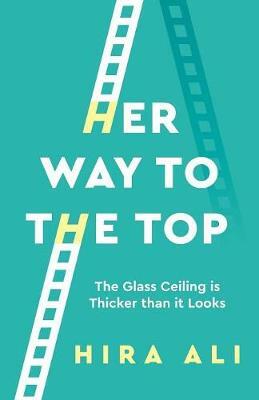 Award-winning Hira Ali examines the myriad of challenges women face on their road to professional success. Informed by her 13 years of coaching experience and survey responses from 300 working women, she reveals the universal internal and external roadblocks that can impede a woman's climb to the top, regardless of her culture or geography. This go-to guide for working women explores FOMO (the Fear of Missing Out), Imposter Syndrome, perfectionism and sexual harassment, among other issues. She moves beyond problems and empowers her readers with real solutions to help them break the glass ceiling. Written by a successful career woman for the benefit of career women around the world, Her Way to the Top demonstrates that women are all in this together, and together they can make a difference for each other.